Sherman Hostetter, Jr., of Beaver, Pennsylvania, attended Penn State University on a golf scholarship from 1973-77 and graduated with a major in real estate and insurance. Presently, he continues the family auction business that was started by his parents, Col. Sherman and Doris Hostetter, in 1955. He is a full-time auctioneer and real estate broker licenses in Pennsylvania, Ohio and West Virginia. Throughout his esteemed career, Sherm has championed the auction industry by serving as the president of Auction Marketing Institute, past president of the Pennsylvania Auctioneers Association, and past president of the Northwest Chapter of the PAA. Sherman is also twice a past board member of the National Auctioneers Association and a past board member of the National Association of Realtors Auction Committee. In 1992, he won the Pennsylvania Auctioneers Association Bid Calling Championship and in 2010, he won the West Virginia Auctioneers Association Bid Calling Championship. In 2013, Sherman was inducted in the Pennsylvania Auctioneers Association Hall of Fame. Sherman holds many designations including: the Certified Auctioneers Institute (CAI), Accredited Auctioneer of Real Estate (AARE), Graduate Personal Property Appraiser (GPPA), Graduate Realtor Institute (GRI), Certified Residential Specialist (CRS), Senior Real Estate Specialist (SRES), Certified Estate Specialist (CES), and is a Certified Paralegal through Penn State University. Since 2003, Sherman has served on the Pennsylvania State Board of Auctioneer Examiners, appointed by then Governor Edward G. Rendell, and is currently the Chairman of the Board. 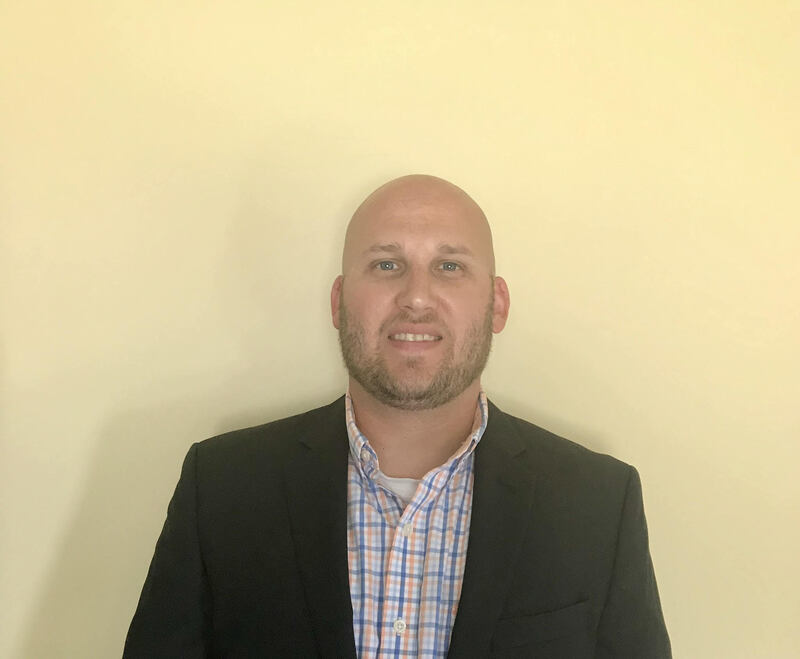 His community involvement includes volunteering for his church and community teen Bible study and serving as the past school board director for the Blackhawk School District. Away from the auction business, Sherm enjoys playing golf, which he played professionally from 1978 to 1982, riding his Harley, trap shooting and spending time with his family. Matt Hostetter is a third-generation auctioneer, carrying on the Hostetter tradition for integrity and honesty set forth by his grandfather and father. Dan Reeder is the driving force behind guiding the company to a national level while still maintaining a steady, leading presence within the Tri-State region. As both a licensed auctioneer, realtor and appraiser, Dan understands the importance of approaching each auction individually and aggressively positioning each one using a synthesis of technology and his professional knowledge of what sells. Dan is the Pennsylvania 2014 Bid Calling Reserve Champion. In his spare time, Dan enjoys spending time with his wife Kylee and their children and playing golf. Dan Kesten is an affiliate of Hostetter Auctioneers. Dan is a well-rounded auctioneer experienced in many different types of auctions and has attended the Worldwide College of Auctioneering. He uses his professional knowledge to craft an expert approach to each individual auction with meticulous attention to detail. 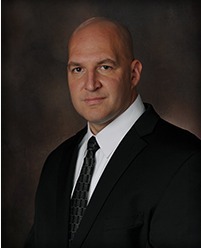 Dan has proven himself to be disciplined and trustworthy through his honorable service with the United States Army and the world’s finest law enforcement agency. You will immediately notice his integrity and willingness to put others, including his clients, before himself. Dan dedicates his life to helping others especially youth while teaching discipline and character. He is the director of Troop D Camp Cadet (a basic training style leadership camp for youths of good character). He also coaches youth baseball and serves on the baseball association board. Dennis Miller is our newest sales agent. Dennis has a background in the oil and gas industry and is looking to use his knowledge in this field to help sellers turn their assets into cash.